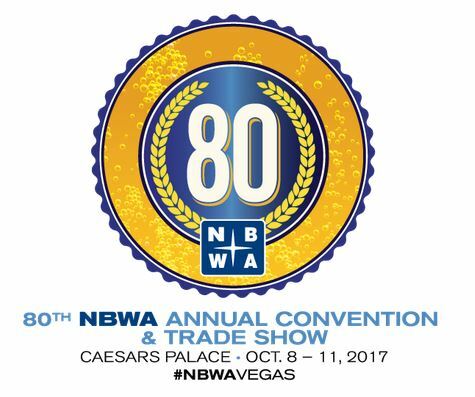 eBest Mobile will introduce the American beer industry to its world-class sales force automation platform during the National Beer Wholesalers Association’s (NBWA) 80th Annual Convention & Trade Show in Las Vegas. The NBWA event serves as a platform for beer distributors to meet new brewers, attend educational seminars, and discover the latest technology solutions to operate more efficiently in the field. As a first-time exhibitor at the NBWA event, eBest Mobile will highlight the advantages of using a tablet or smartphone to mobilize and automate every member of the field force. eBest Mobile will also conduct live product demos October 9 and October 10 from 12:00 p.m. to 4:30 p.m. at Booth #1412 in the Milano Ballroom of Caesars Palace. From the iMarket 5s solution for sales reps and iMentor for field supervisors to iDelivery for drivers and iCustomer for retail partners, attendees can experience how the eBest Mobile product suite performs as standalone solutions or fully integrates to manage go-to-market operations seamlessly. 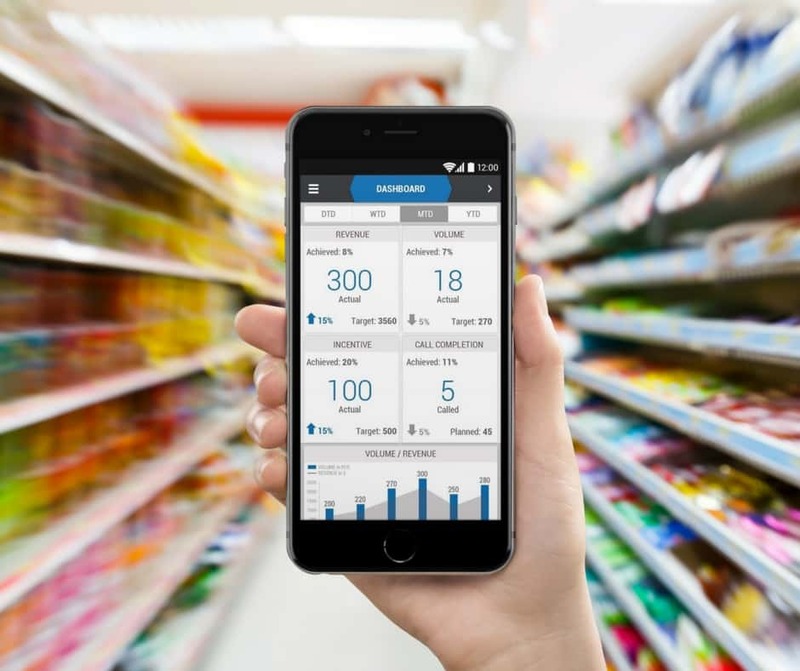 Designed to be used offline, iMarket 5s equips field sales reps with a simplified, self-explanatory and 100 percent frontline focused retail execution solution to maximize every store visit and selling opportunity. The eBest Mobile iMentor solution provides supervisors with full visibility into field rep activities at any given time to manage and improve sales growth as well as help coach sales reps to hit goals consistently. While iDelivery allows drivers to automate and expedite store deliveries, van sales and returns on a smartphone; iCustomer provides retailers with a unique self-service ordering option without increasing a distributor’s labor or costs. To learn more about eBest Mobile and see its product suite in action at the NBWA Annual Convention & Trade Show, visit eBest Mobile at Booth #1412 in the Milano Ballroom of Caesars Palace or contact Kevin Fiely at kevin.fiely@ebestusa.com or (267) 474-0541. Hosted by the NBWA, the Annual Convention & Trade Show provides valuable educational programs and networking opportunities for the beer industry. The 2017 event celebrates its 80th year with 22 seminars taught by the industry’s leading experts and a two-day trade show featuring innovative products and services for beer distributors.